Paperback, 6.5 x 9.75 in. / 232 pgs / 400 bw. 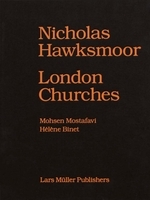 Edited by Guy Nordenson. 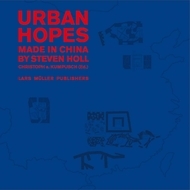 Contributions by Sigrid M. Adriaenssens, Sean Anderson, William F. Baker, Seng Kuan, Marc Mimram, Caitlin Mueller, Laurent Ney, Guy Nordenson, John A. Ochsendorf, Mike Schlaich, Jane Wernick. 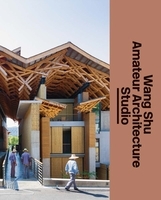 Structured Lineages: Learning from Japanese Structural Design presents a selection of essays and roundtable discussions by internationally prominent structural engineers on the intertwined traditions of architecture and engineering in postwar Japan. 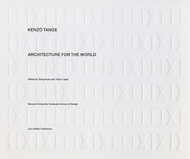 Originally delivered as talks at a symposium held at the Museum of Modern Art in 2016, on the occasion of the exhibition A Japanese Constellation: Toyo Ito, SANAA, and Beyond, the ten essays gathered in this volume offer insight into the collaborations between architects and structural engineers that engendered many of the most important buildings erected in Japan after 1945, with special focus on the work of Tange Kenzo, Kawaguchi Mamoru, Kimura Toshihiko, Matsui Gengo, Saitoh Masao, Sasaki Mutsuro and Tsuboi Yoshikatsu. 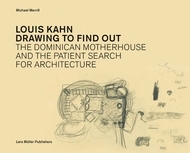 Charting a largely unexplored history in a manner at once scholarly and accessible, these conversations and essays—each accompanied by an expansive array of archival and contemporary photographs—illustrate how intimately the innovations of this collaborative tradition passed from one generation to the next. Some of Japan’s most recognizable, globally influential designs are traced to their origins in a mentor’s earlier experiments. 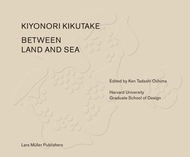 The diverse backgrounds of the scholars and engineers who contributed to Structured Lineages inform the book’s uniquely international perspective on the spirit of creativity and cooperation that arose in Japan in the latter half of the 20th century and persists in Japanese architectural practices to this day. FORMAT: Pbk, 6.5 x 9.75 in. / 232 pgs / 400 b&w.